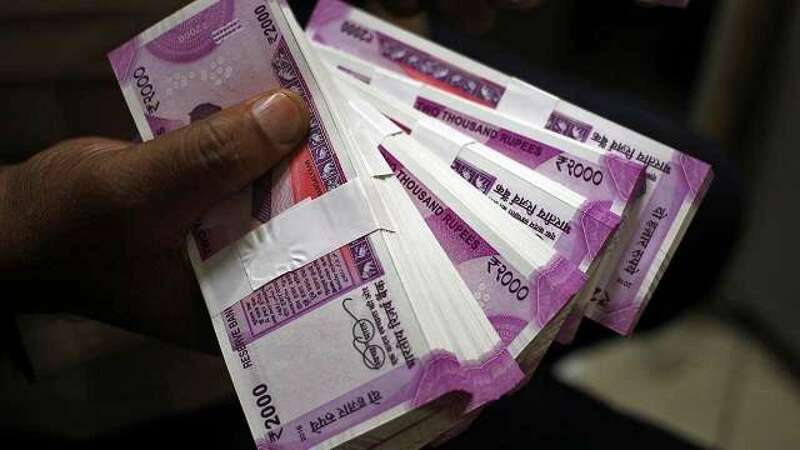 Feb 11 (AZINS) The Income Tax Department on Monday claimed to have busted a nexus of hawala operators who were running a money laundering racket in the national capital estimated to be worth Rs 20,000 crore. Official sources in the department said a "series of" raids and surveys were conducted by sleuths of the Delhi investigation unit of the I-T Department over the last few weeks in different business areas of old Delhi. These operations led to unearthing of illegal financial activities by three groups of operators, a senior official said. A survey was conducted on one such group in the Naya Bazar area, that led to the detection of bogus billing of about Rs 18,000 crore. This group had floated a dozen bogus entities for providing fake bills, the official said. The identities of the accused were not disclosed by the department. In the second case, a "highly organised" money laundering racket has been unearthed where current transactions in well-known shares were fraudulently camouflaged as being sales of old shares held for years, the official said. He said this way, the beneficiaries have been found claiming "bogus long-term capital gains." The taxman suspects the magnitude of this purported scam to be over Rs 1,000 crore. "This figure appears to be the tip of the ice berg. This modus operandi has been found to be going on for many years," the official said. The department similarly conducted searches against a group and found "undisclosed foreign bank accounts and a well established racket of claiming bogus duty draw back/GST through over-invoicing of exports." "Preliminary estimates of such bogus exports is more than Rs 1,500 crore," the official said. The search teams have seized signed, un-signed papers, MoUs, agreements, cash loans and interest earned there upon, documents of settlement of financial disputes in cash, receipt of cash in settlement of disputed immovable properties among others of around Rs 100 crore, he said. "Evidence of arranging foreign trips and foreign currency overseas to persons on undertaking these trips have also been noticed vis-a-vis probe in the third case," the official said. The total amount of tax evasion detected is expected to be around Rs 20,000 crore, he said.